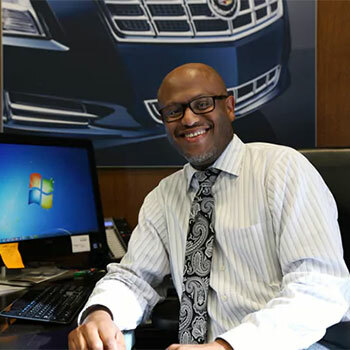 A career without limits is what you will find at Bob Moore Auto Group. 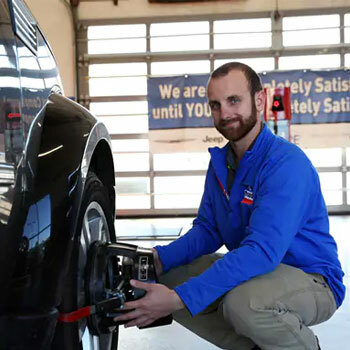 Fueling dreams is what we do every day for our employees through our high-octane career paths. We hire employees from outside, but we strongly believe in promoting from within. We hire employees for a lifetime career, not just a job, and build great employees who are the future of our organization. We represent numerous brands while giving our customers a wide variety of makes and models to meet their needs. Our Sales and Finance Teams are driving forces in the success of Bob Moore. Careers in sales and finance are rewarding and empowering! These employees provide a professional, positive and ethical experience during one of the biggest financial decisions of our valued customers' lives. We are committed to hiring the best talent and promoting from within. 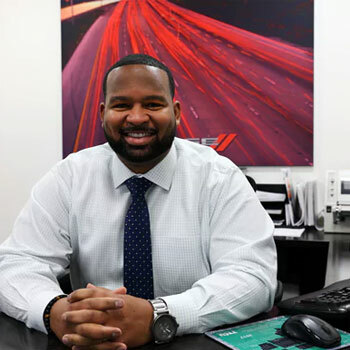 If you have enthusiasm, energy and a desire to succeed with the Bob Moore Auto Group, then this career path could fulfill your dreams. Positions on this team are&colon; Internet Sales, Sales Associate, Finance Producer, Finance Manager, New Car Manager, Used Car Manager, General Sales Manager, and General Manager. We firmly believe true customer service continues long after the sale. Keeping our customers on the road is another example of how we are committed to being great. Our Fixed Operations Teams are a driving force in the success of Bob Moore. These employees build a level of trust and rapport with their customers. They provide solutions for our customers that ensure the safety and proper operation of their vehicle. We are committed to hiring the best talent and promoting from within. We provide education and training opportunities to build the most highly trained technicians in our market. We also offer a safe, clean work environment with state-of-the-art service facilities. If you have enthusiasm, energy and a desire to succeed, then this career path could fulfill your dreams. 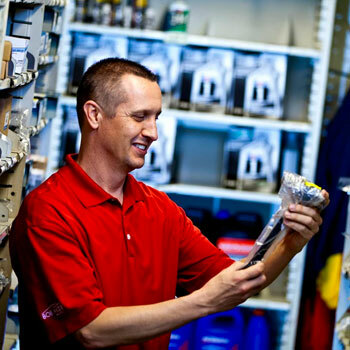 Positions on this team are&colon; Parts Counter Sales, Lube Technician, Technician Trainee, Service Sales Associate, Parts Manager and Fixed Operations Manager. Should your vehicle be damaged in a collision, we help ensure that our customers have access to a repair facility that meets not only our high standards for workmanship, integrity and safety, but our customers' standards as well. Our Collision Center Teams are a driving force in the success of Bob Moore. These employees understand the importance of top-quality repairs to get our customers back on the road in a timely manner. We are committed to hiring the best talent and promoting from within. We strive for the highest quality of collision service in the market, so we encourage and support our employees to obtain their I-CAR certification when determined as job appropriate. If you have enthusiasm, energy and a desire to succeed, then this career path could fulfill your dreams. Positions on this team are&colon; Collision Technician Trainee, Collision Technician, Painter's Helper, Painter, Estimator, and Collision Center Manager. We are a people-focused company that is known for the way that we treat our customers. Our entry-level positions are the foundation for the customer experience and the foundation for a lifetime career with Bob Moore. These employees are often the first face or voice that the customer associates with our organization. We are committed to hiring the best talent and promoting from within. The entry-level positions teach our employees about our industry and our organization and prepare them for future opportunities. Full-time and part-time entry-level positions are&colon; Lot Porter / Valet, Parts Delivery Driver, Parts Inventory, Receptionist, Cashier, and Administrative Assistant. We are passionate about our people, driven to the pursuit of excellence and committed to achieve success both personally and professionally. Our corporate employees support the daily operations of the business. Positions on the Accounting Team are&colon; Accountant, Accounting Manager, Accounts Receivable Clerk, Accounts Payable Clerk, Auditor, Payroll Administrator and HRIS Analyst. Types of positions on the Corporate Team are&colon; Corporate Communications, Human Resources, Risk Management and Safety.